Hosting a baby shower is cute, cute, cute. 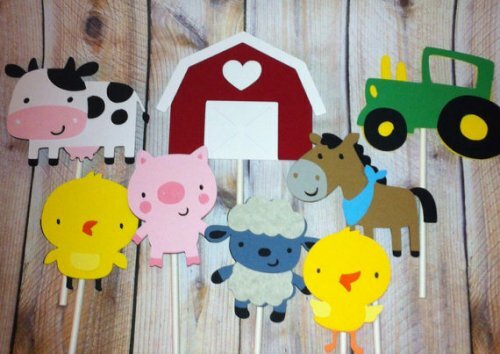 But when you tack on an unbelievably adorable theme like Farmyard fun to an already cute baby shower, the results are off the charts sweet! Here’s what you’ll need to successfully throw this theme. Food is always important, no matter the event. It’s where people tend to flock and hang out. So take this opportunity to have fun with the most popular aspect of your shower. Easily incorporate this theme into food by serving up “pigs in a blanket”, Oreo cookies as “tractor wheels”, and a veggie platter “garden”. Just because you’re not hosting at an actual Farm, doesn’t mean that you can’t get the look! 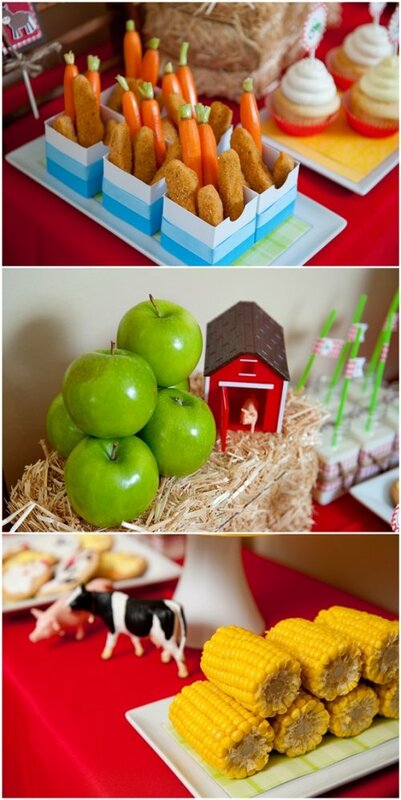 Try laying out red bandannas on top of tables, use miniature bales of hay as table/food tray decor, and definitely take advantage of cute animated farm animals. They can make cute wall hangings or even as photo booth props. 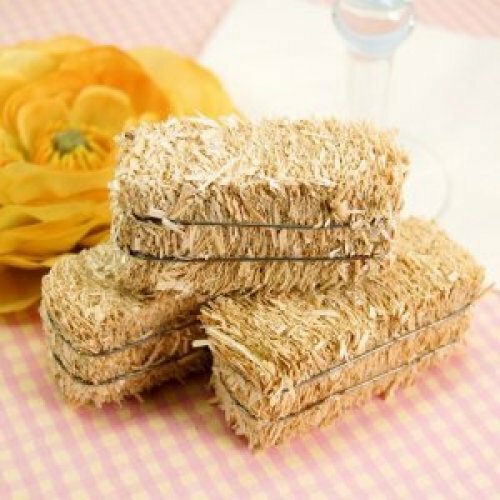 Let guests have a bit of farm fun during the shower. 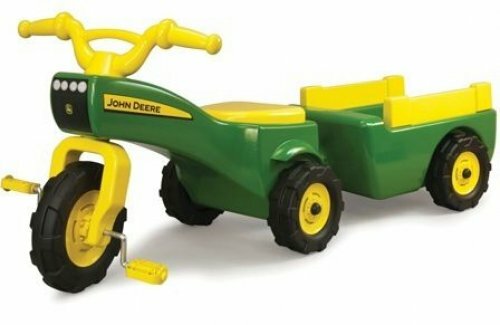 You can set up a “tractor race” by outfitting children’s tricycles. Grown ups racing on tricycle tractors? Hilarious! Also, try games like “pin the tail on the cow”, or inviting guests to decorate blank onesies using only farm themed inspirations. This one is pretty self-explanatory and a definite must-have item. Cupcakes are super adorable to begin with, this much we know is true. 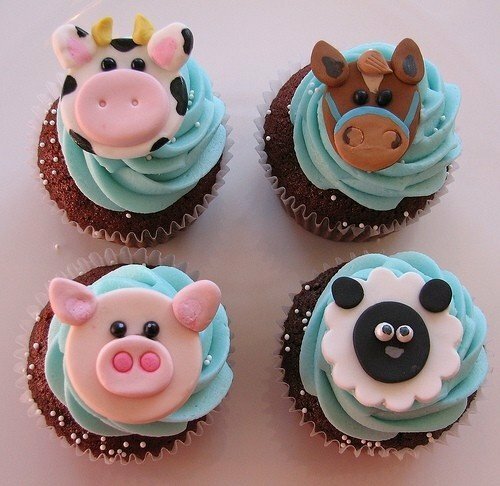 But when you decorate cupcakes with cute baby farm animal faces, watch out! The oooohs and ahhhs will be deafening. Yup, go ahead and give away the farm! Farm favors that is. 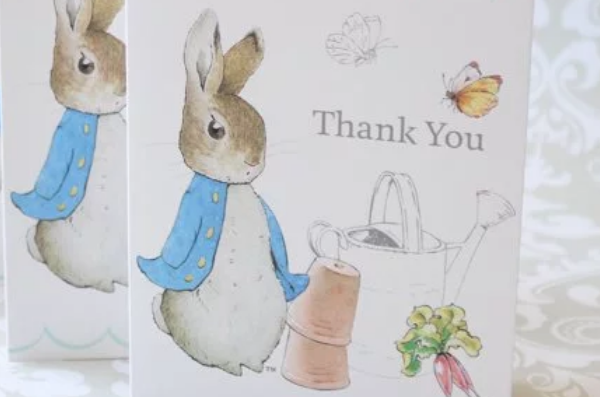 Let guests take home a bit of the fun by way of a farm themed favor. We’re currently crushing on the idea of a personalized honey jar. 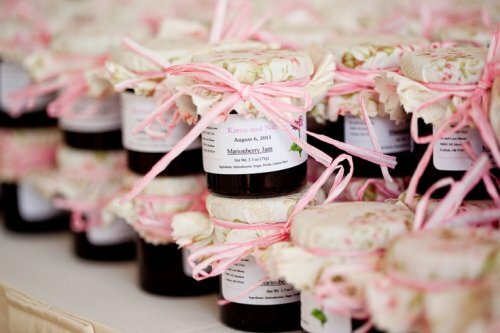 Take your favorite jam, marmalade, or honey jar, and personalize with a custom label and finish with matching fabric and ribbon. Anchors Away! Do You Have What It Takes To Host a Gorgeous Nautical Wedding?